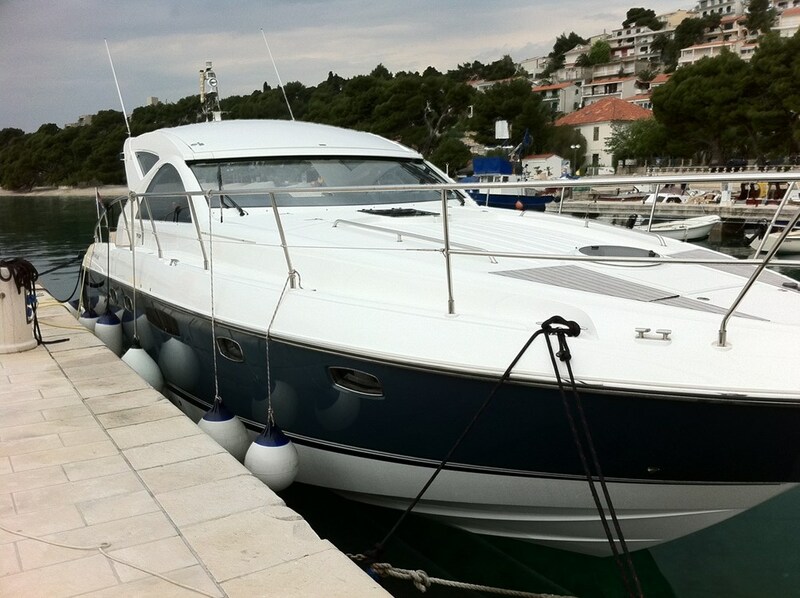 Broker comission for this yacht is 5% of the agreed price. 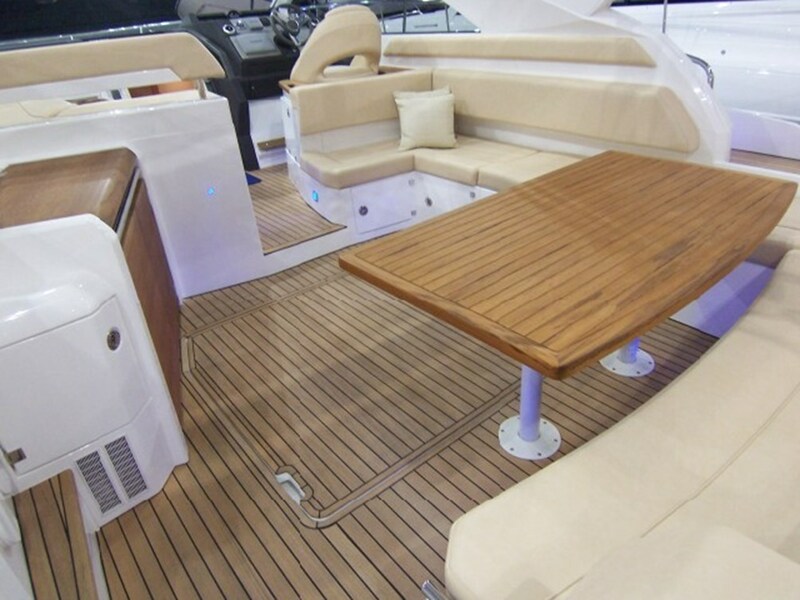 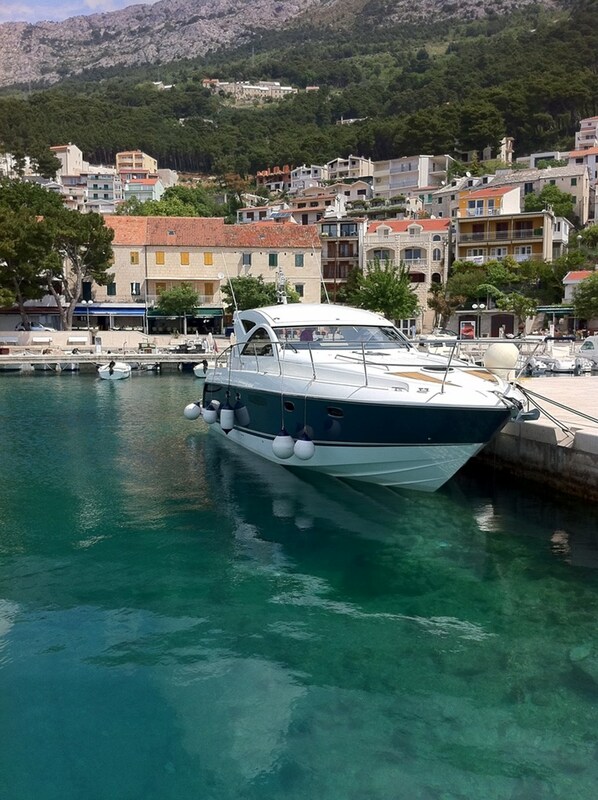 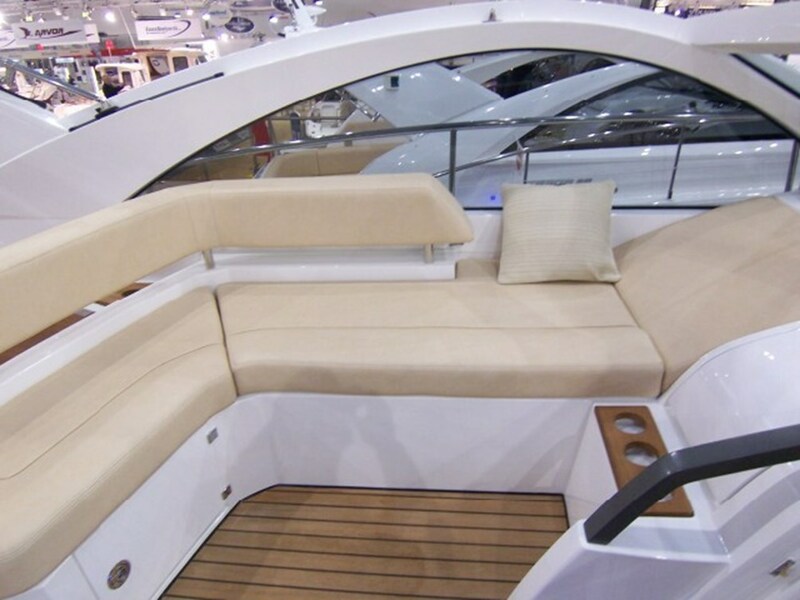 Fairline Targa 44 motor yacht, model from 2010 for sale! 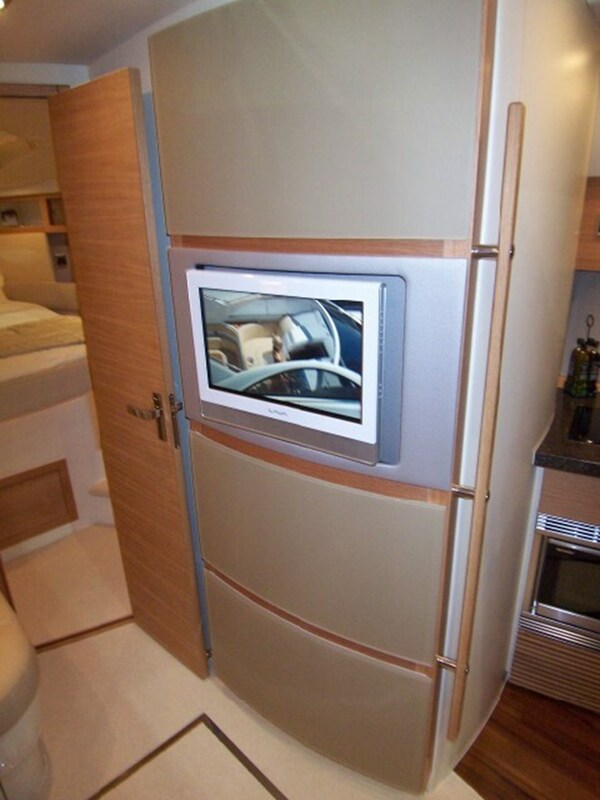 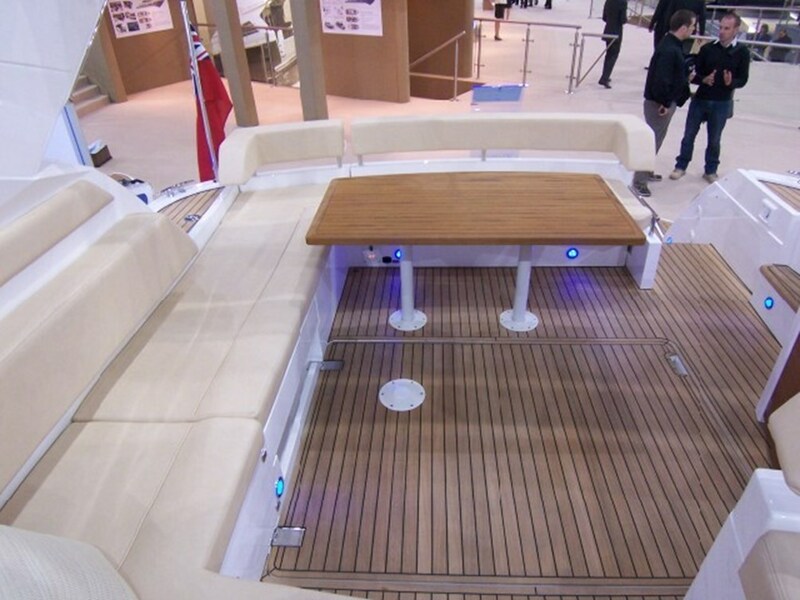 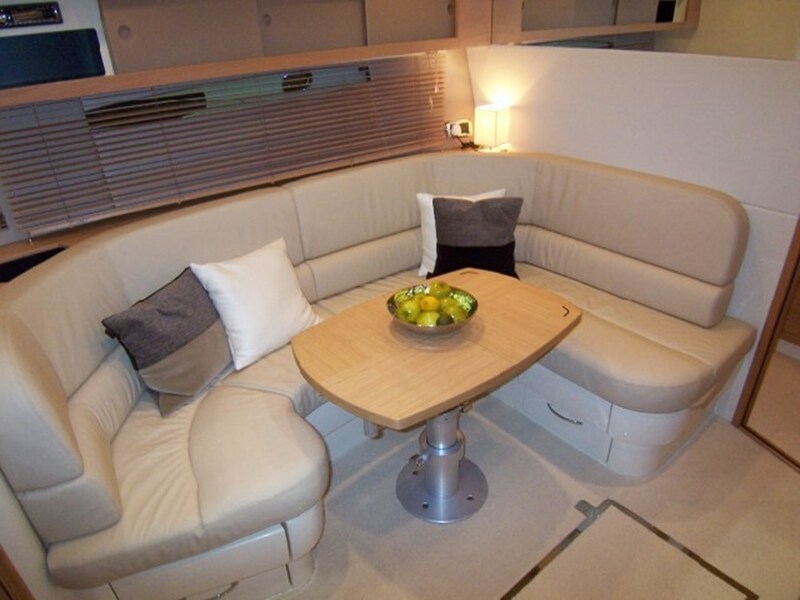 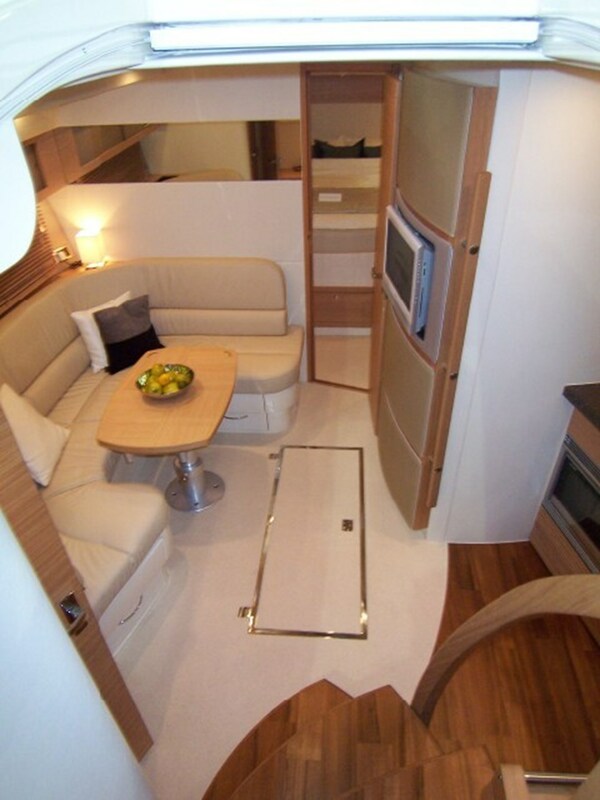 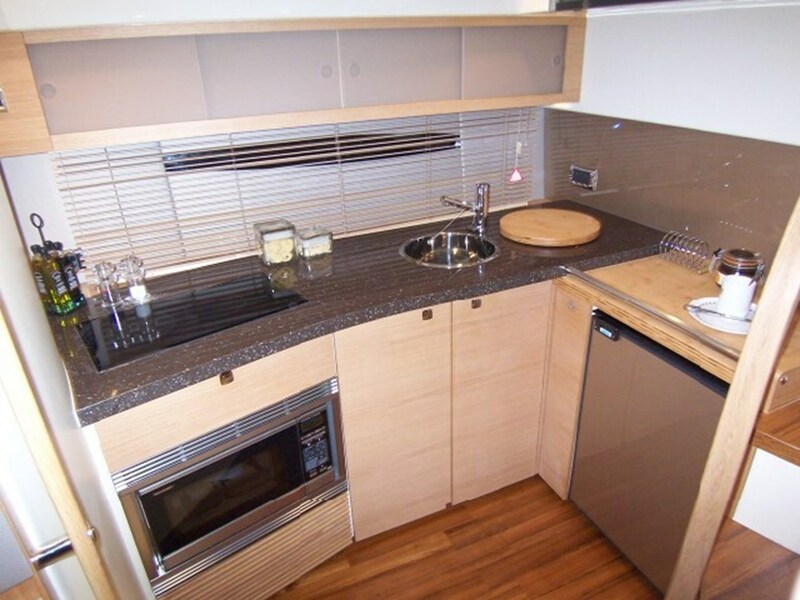 Length 13.5 m (44.3 ft), 4 Berths, 2 Cabins, 2/2 shower / wc.